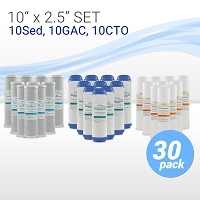 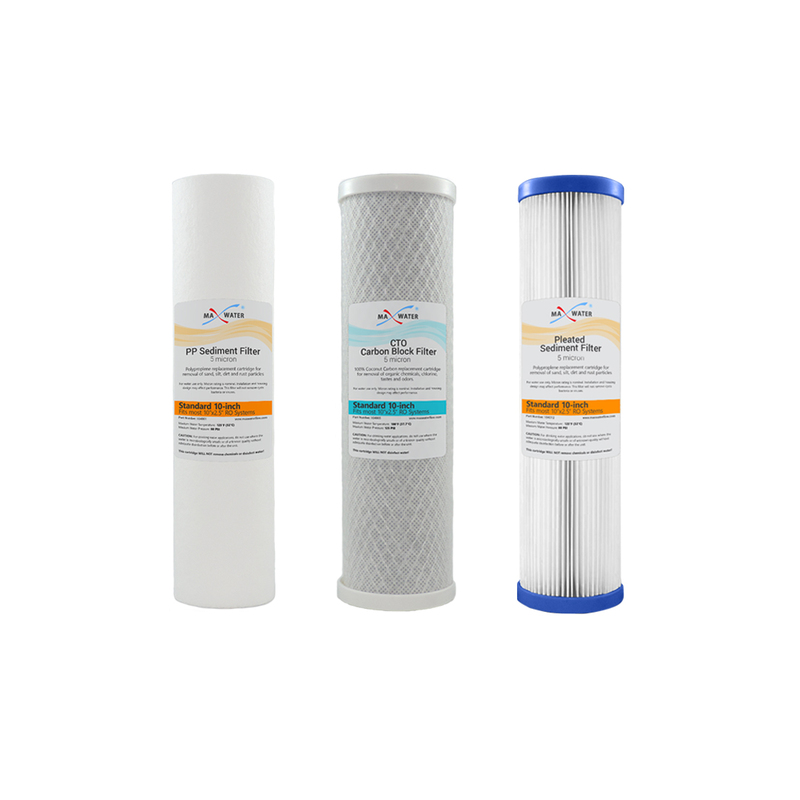 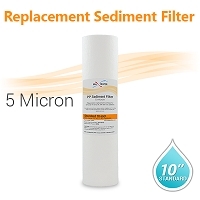 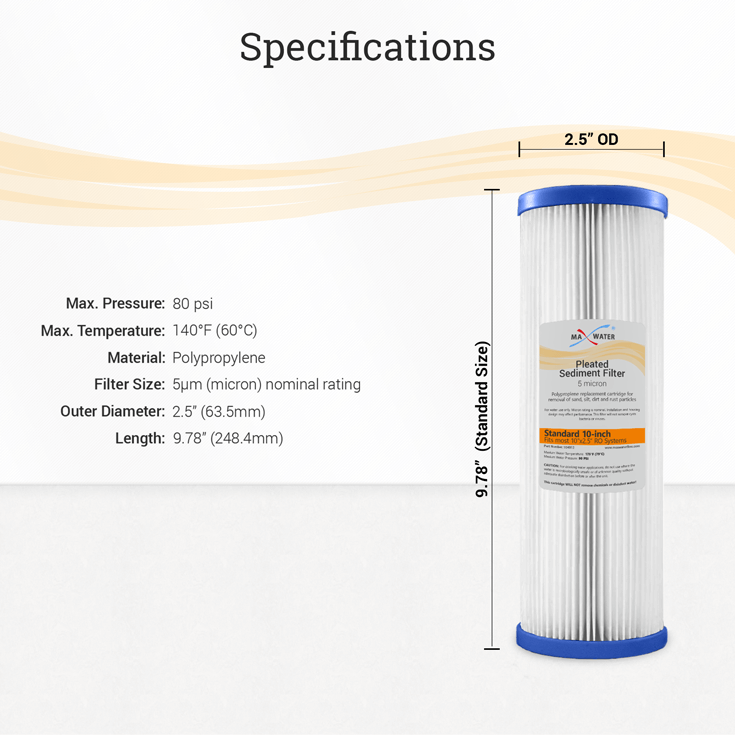 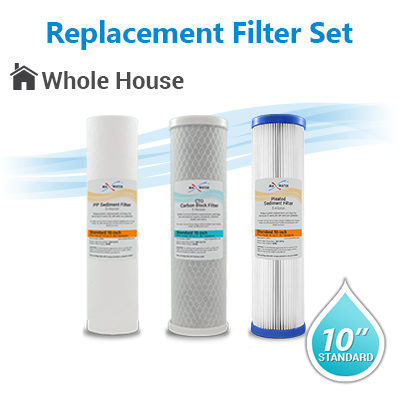 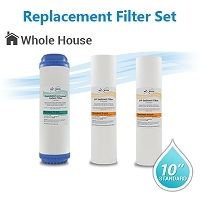 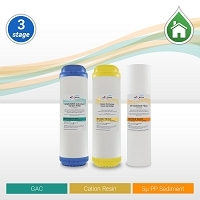 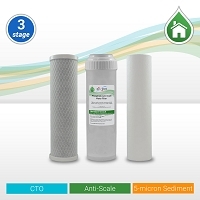 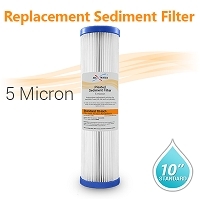 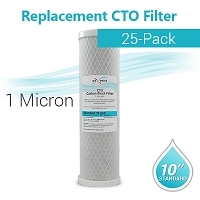 Home > Water Filters > 10 x 2.5 Bulk Filters > WH 10" Standard Filter > Whole House Water Filter Set (Carbon CTO + Sediment Filters 5Micron + Pleated sediment 5Micron water filter) Size 10"x2.5"
This set does not include the inline post-carbon filter, it only contains pre-filters. 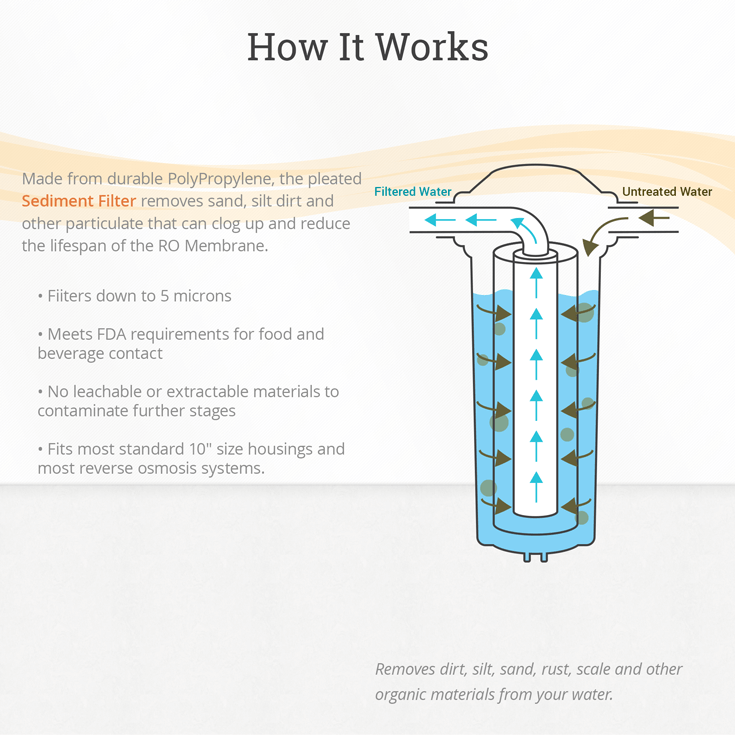 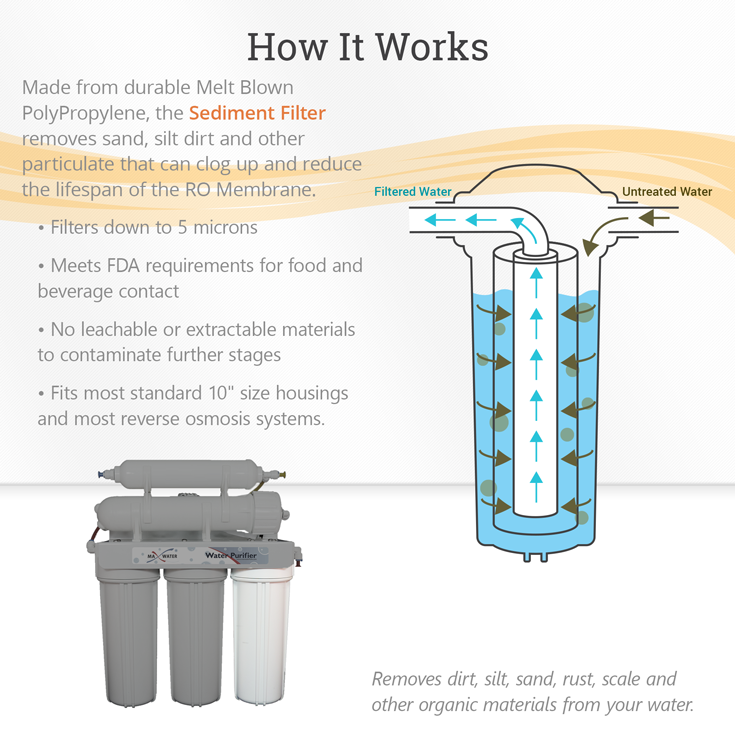 Pleated Polypropylene Sediment Filter 5 micron. 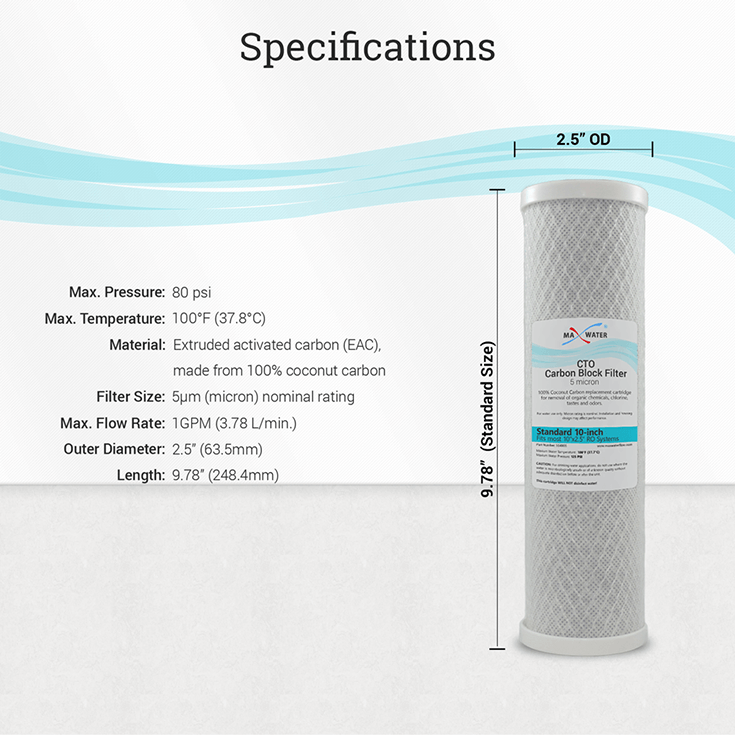 Used to Remove small particles & suspended matter such as silt, rust, sand, algae, sediment, scale particles from water. 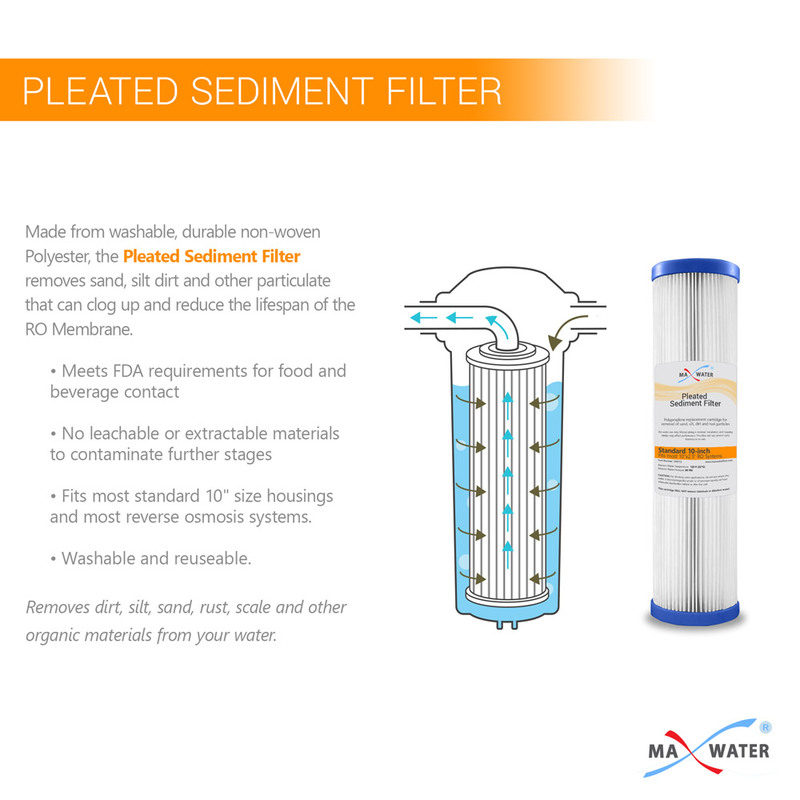 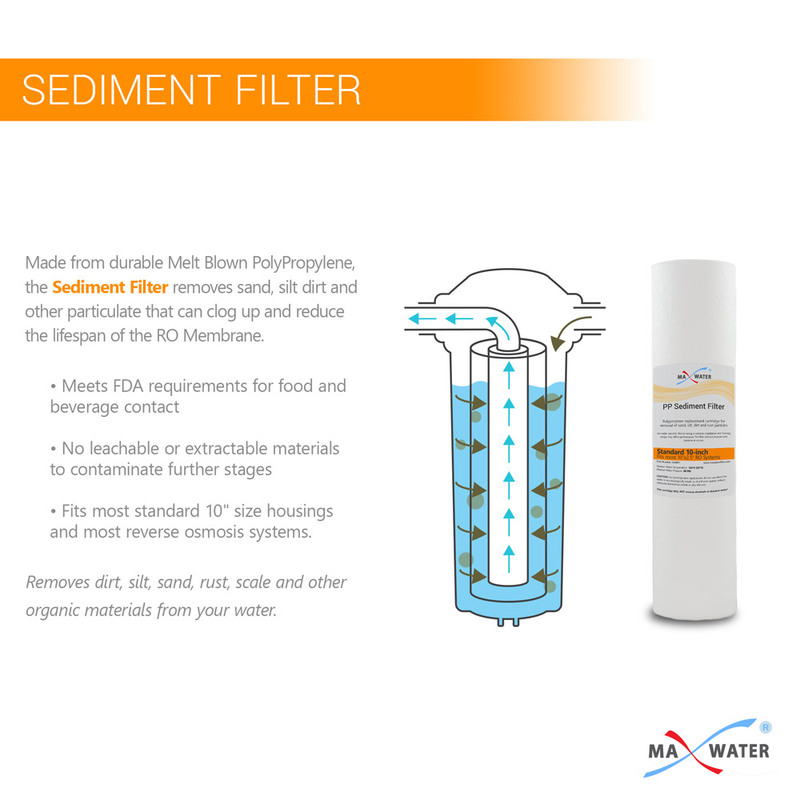 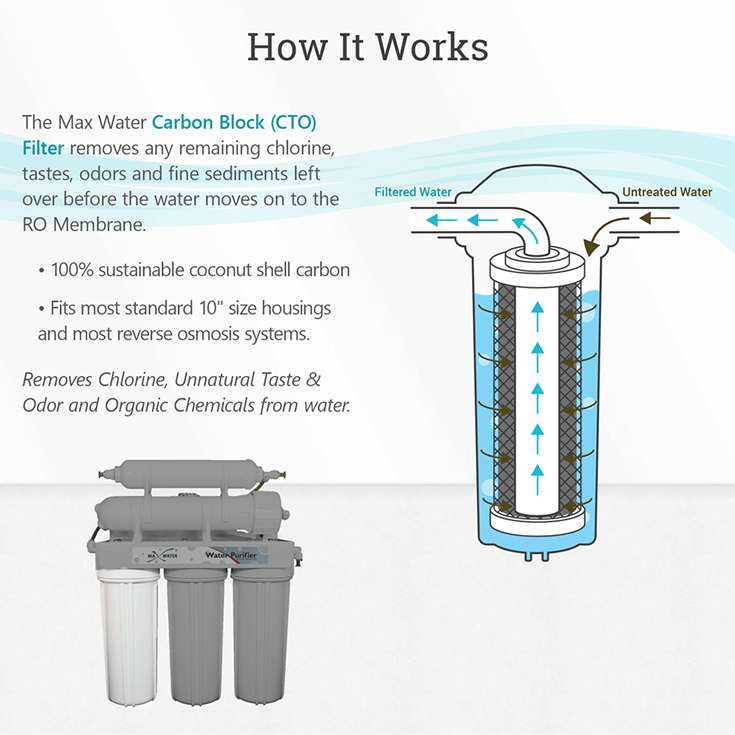 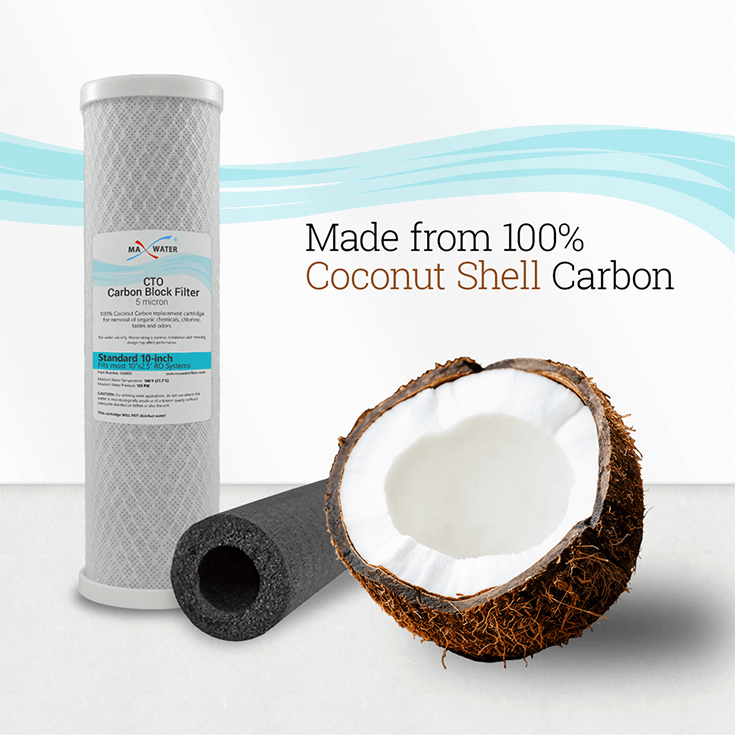 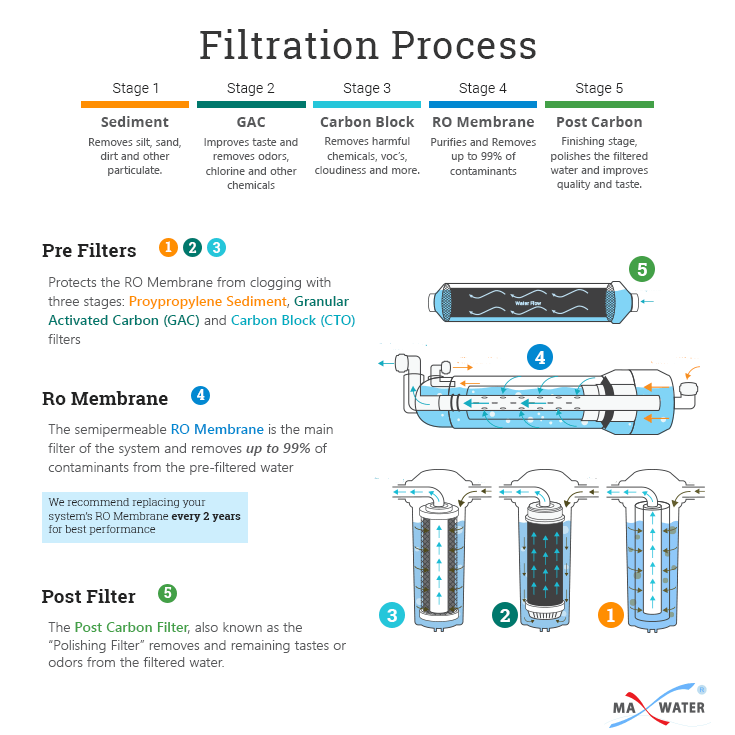 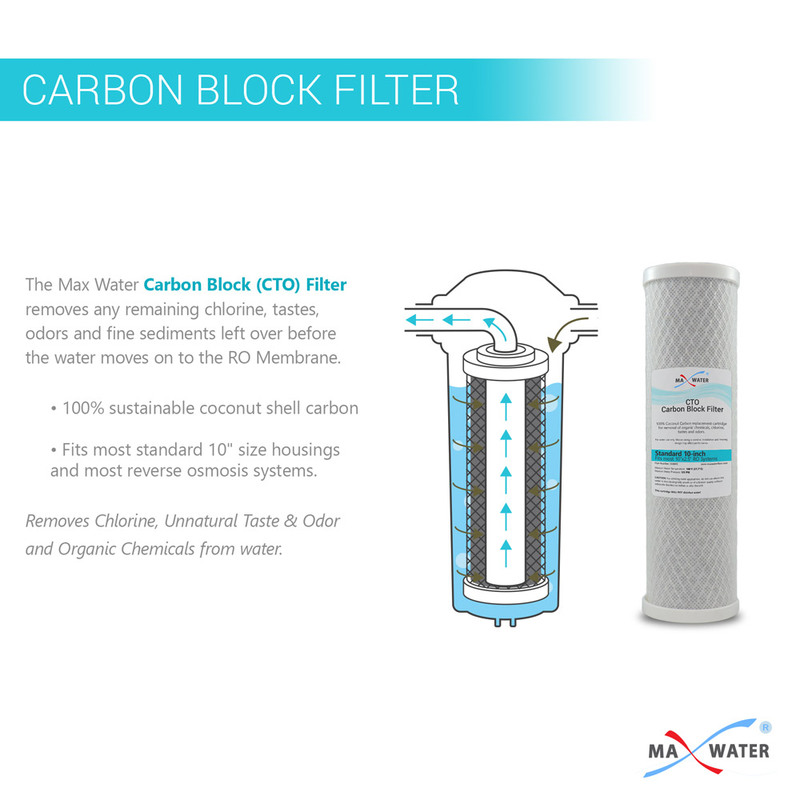 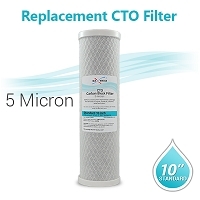 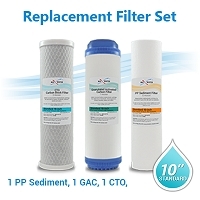 Washable filter to help minimize filtration costs. 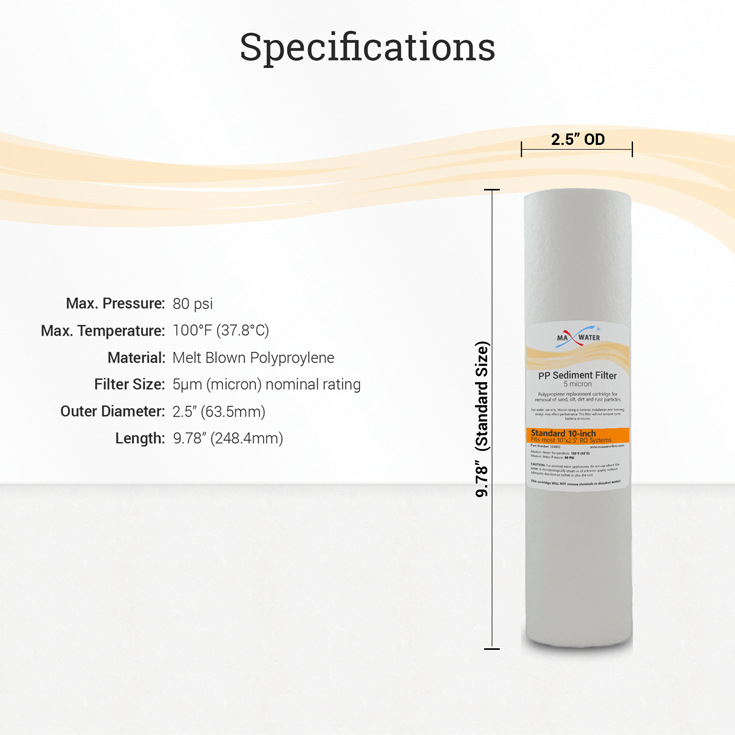 Low surface area for a lower pressure drop across filter stage.